It's very important to me NOT to wear glasses for distance vision. It's not important to me. I do not mind wearing glasses. It's very important to me NOT to wear reading glasses. It's not important to me. I do not mind wearing reading glasses to see things up close. Zone 1: Newsprint, books, reading maps or sewing. Zone 2: Computer screens, menus, price tages or headlines. Zone 3: Watching TV, cooking, cleaning or indoor activities. Zone 4: Driving, playing golf, seeing road signs. Zone 5: Night Driving, watching movies. 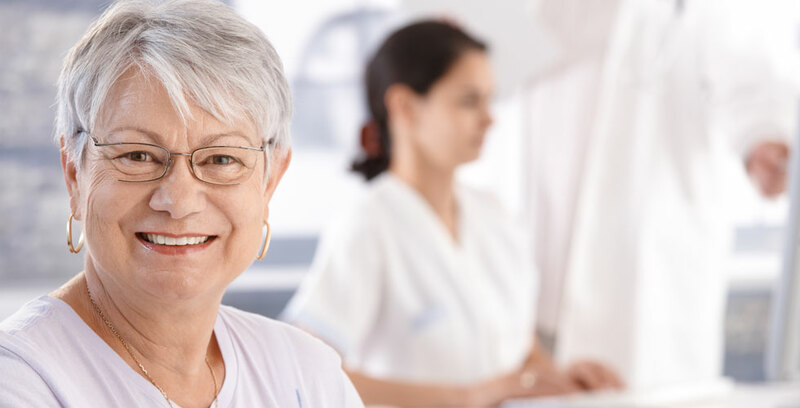 The doctors at Edmond Regional Eye Associates want to help you determine whether or not you are a candidate for one of the premium intraocular lenses as part of your cataract surgery. These advanced lenses can help reduce a patient’s dependency on glasses. In order to better understand if you would be a good candidate for a premium lens, please take a moment to complete the form below. Once your visual needs and lifestyle requirements have been determined, it will be easier for our team to answer any of your questions relating to cataract surgery or any other vision correction procedure. After you submit your test form, a member of our team will contact you to discuss the results and your vision correction options. Due to the advanced technology and refractive surgical elements involved in premium lens cataract surgery, the procedure requires additional elective fees. These fees are not covered by insurance, however there are many financing options available.